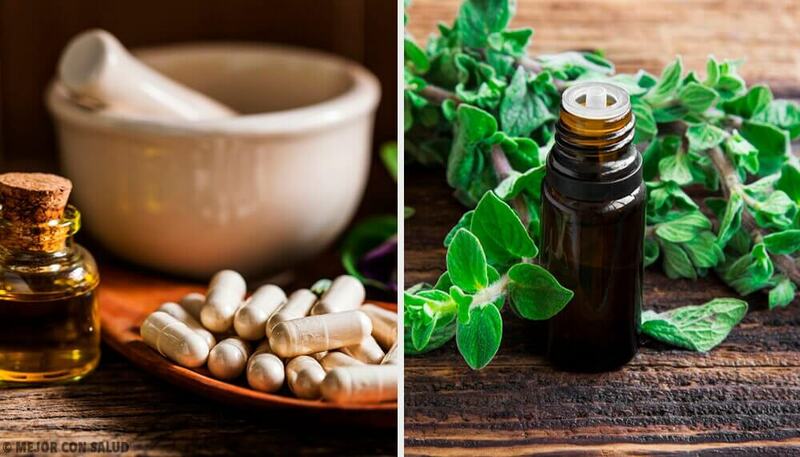 Home » Natural remedies » Medicinal plants » Do You Know the Best Natural Antibiotics? Natural antibiotics don't cause bacterial resistance. They're the best way to prevent light infections. Use them and strengthen your immune system. The abuse of conventional antibiotics has negative consequences for your health. 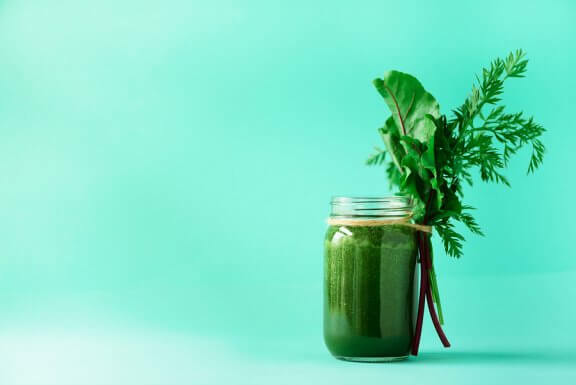 After all, it creates a resistance in the body, changes the bacterial flora in your intestines, and cancels out your bodies natural defenses. In contrast, natural antibiotics strengthen your immune system and boost your natural defenses. 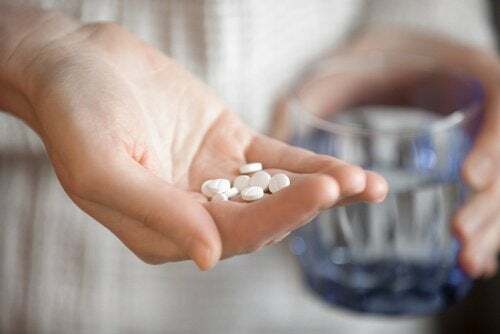 In this article, learn about the best natural antibiotics to take against any kind of virus or bacteria. How do natural antibiotics work? 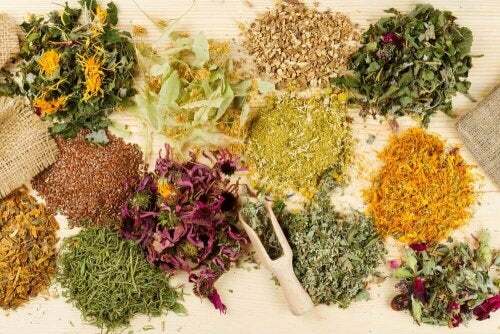 Natural antibiotics are foods or medicinal plants that contain particular nutrients or active ingredients which have a positive effect on various bodily functions. 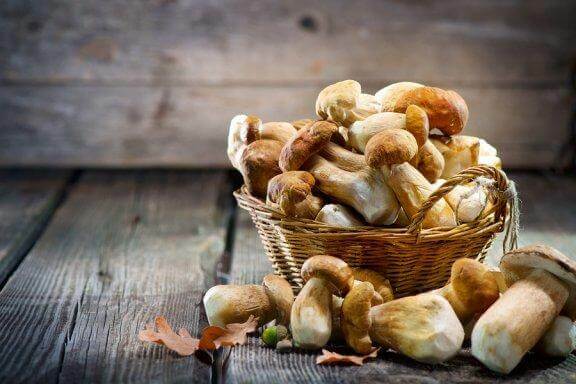 Typically, they improve cellular regeneration and strengthen the immune system. In contrast with conventional antibiotics, they don’t generate resistance. Instead, they’re able to slow the growth of pathogens and boost the body’s natural mechanisms for getting rid of them. This way, by overcoming the illness naturally, the body is stronger and its defenses are more active against germs or pathogens. On the other hand, conventional antibiotics also carry certain risks or side effects. They tend to damage the intestinal flora, so it’s a good idea to use natural antibiotics as a way to prevent or treat light infections. 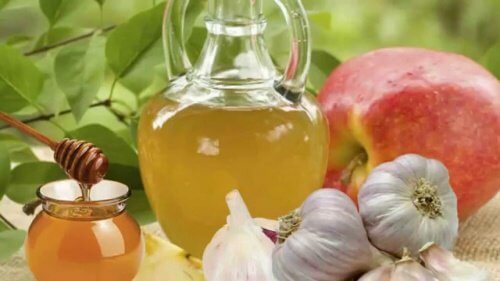 Below we tell you about the 9 best natural antibiotics. 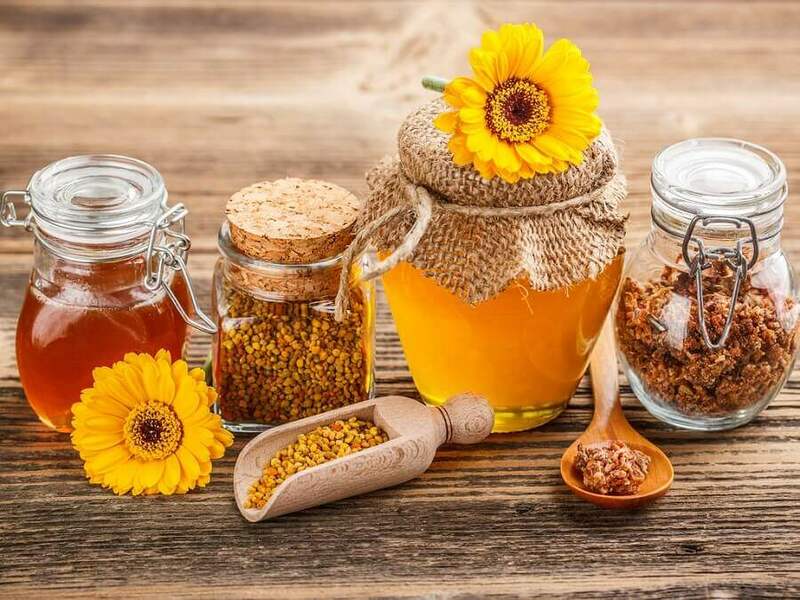 Propolis is one of the best natural antibiotics. 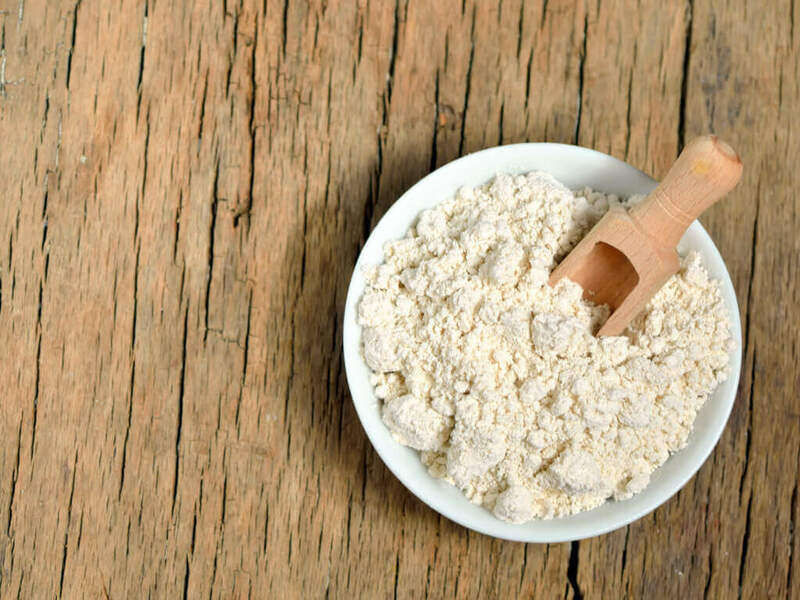 It’s rich in bio-flavonoids essential oils, trace elements, vitamins, and amino acids. To make this substance, bees extract the sap from tree buds or bark and use it to cover and protect the hive. As a preventative measure: 5 drops on an empty stomach each day. To address symptoms: 5 drops every hour. 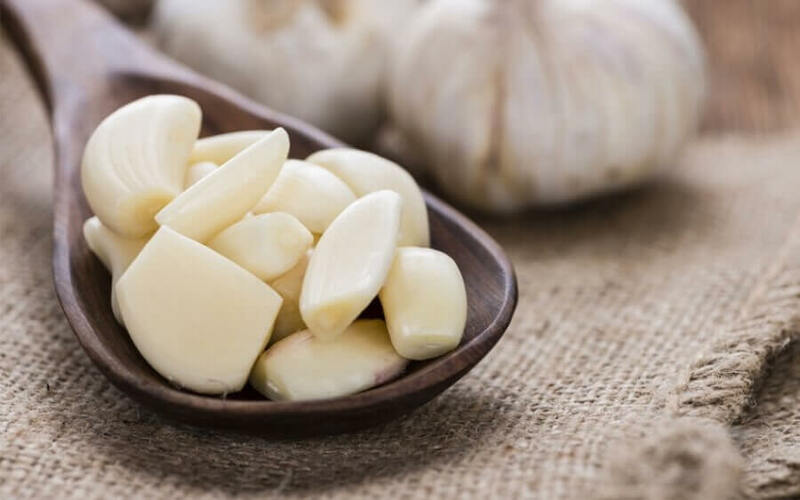 Garlic is a very effective natural antibiotic to get rid of pathogenic germs without changing the good bacteria. This is because it contains allicin and many other compounds. You can either eat it or apply it to your skin for any infection. If you have problems eating or digesting it, you can also take it in pill form. 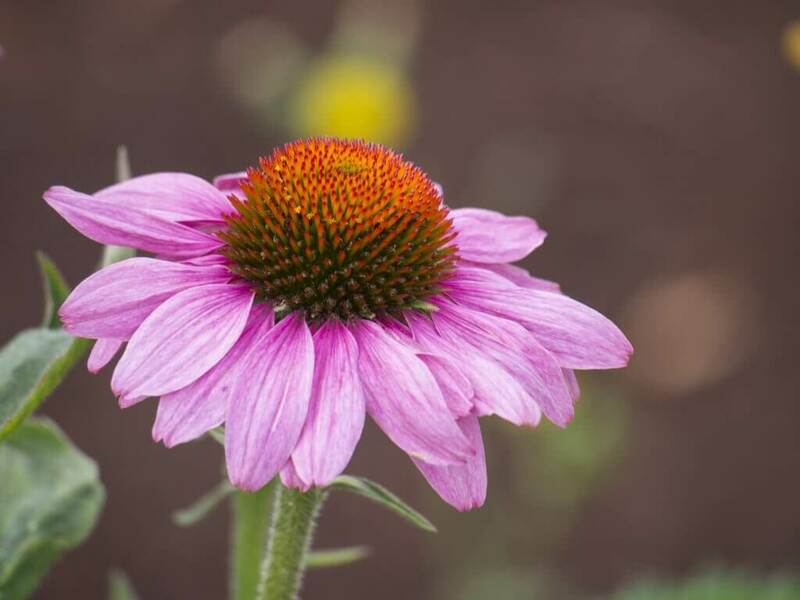 Echinacea is a medicinal plant that strengthens the immune system and fights viruses and infections. You can take it in infusions, extracts, or pills. However, people who suffer from autoimmune diseases should consult a medical specialist. Plus, it’s not recommended that you take this over long periods of time, but when you need it. 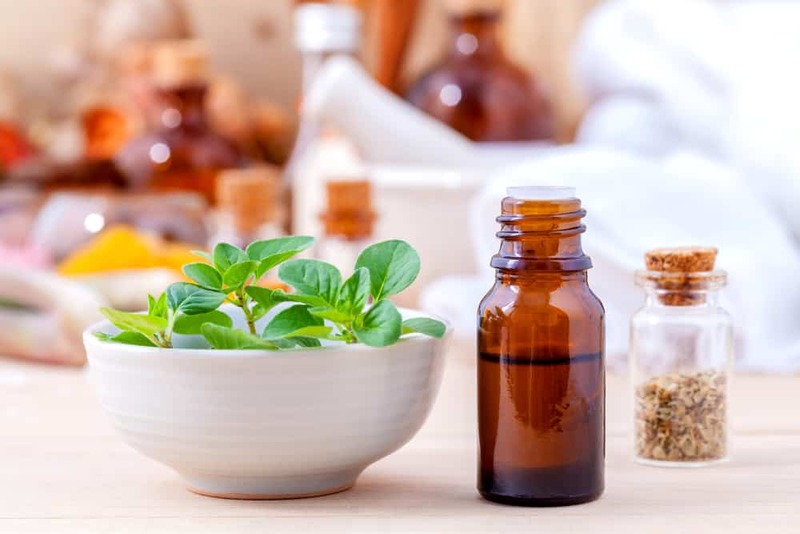 This powerful essential oil combats viruses, bacterial and fungal infections, and parasites. You can either consume it orally or use it topically. However, make sure that it’s of high quality and suitable for human consumption. You can take a drop of this oil, twice a day, mixed with honey and olive oil. Don’t take this during pregnancy. Colloidal silver is a natural antibiotic with antiviral, antibacterial, anti-parasitic and disinfectant properties. Believe it or not, it has been used since antiquity. This particular silver solution poses no health risks. In addition, this triple combination of trace elements works as a stimulant for the immune system. At the same time. it increases energy and vitality. In general, it tends to be taken from a vial, between meals, for a short period of time. 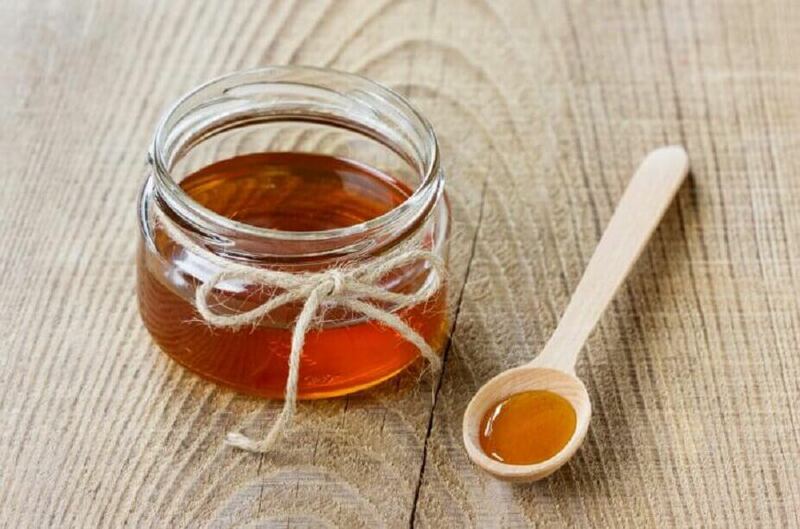 Honey is not as powerful as propolis. However, we shouldn’t under-appreciate its nutritional value and many positive health benefits. Overall, it’s one of the best preventative antibiotics since you can consume it moderately every day. Plus, it’ll help you avoid refined sugar! Next, lemons are a citric fruit with incredible antibiotic properties, which are found throughout their skin. In general, the best way to obtain the benefits is to use organic lemons, clean them, peel them, and keep the peel in the freezer. The idea is to consume frozen peel, bit by bit, in juices, smoothies, salads, stews, etc. 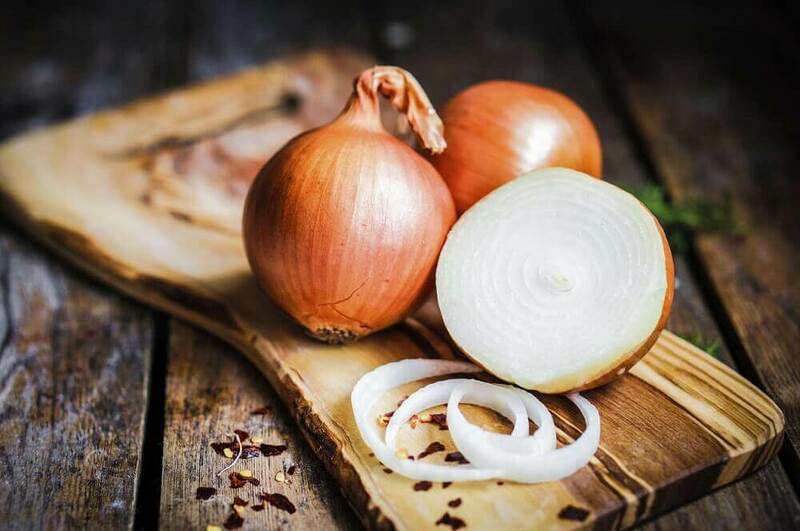 Finally, onions are a medicinal food with great properties for preventing and treating respiratory or parasitic illnesses. 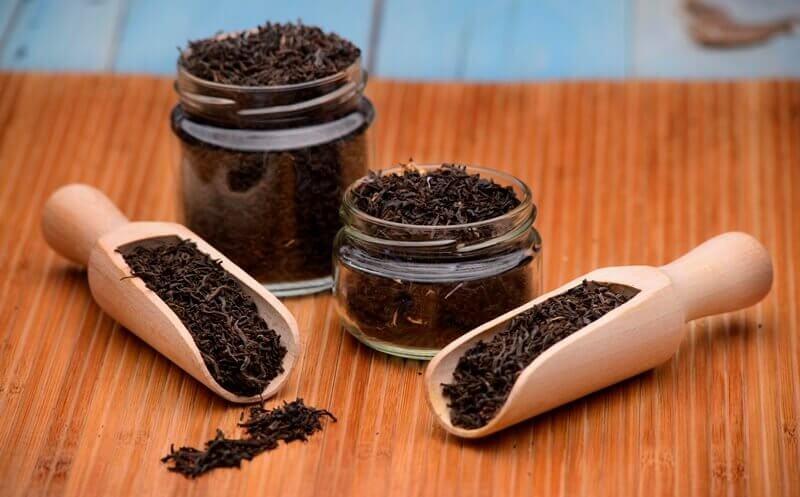 In addition, they also boost your body’s natural elimination of toxins because of their sulphur content. Now that you know about these natural antibiotics, don’t hesitate to use them to strengthen your immune system and treat any light infections!